The future of salad is here, and guess what…it’s drinkable! 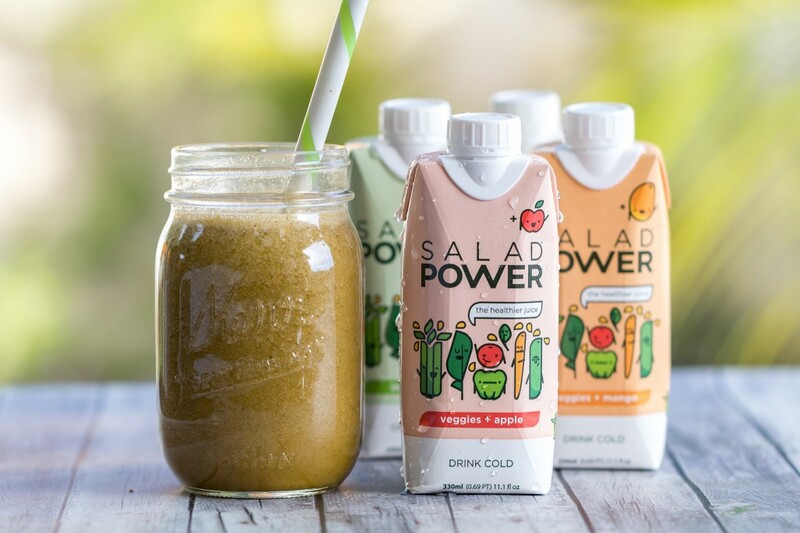 SaladPower was started by two NYC high school friends that wanted a juice that was lower in sugar and calories than the other guys. They noticed that most juices always put fruits first and had very little veggies. 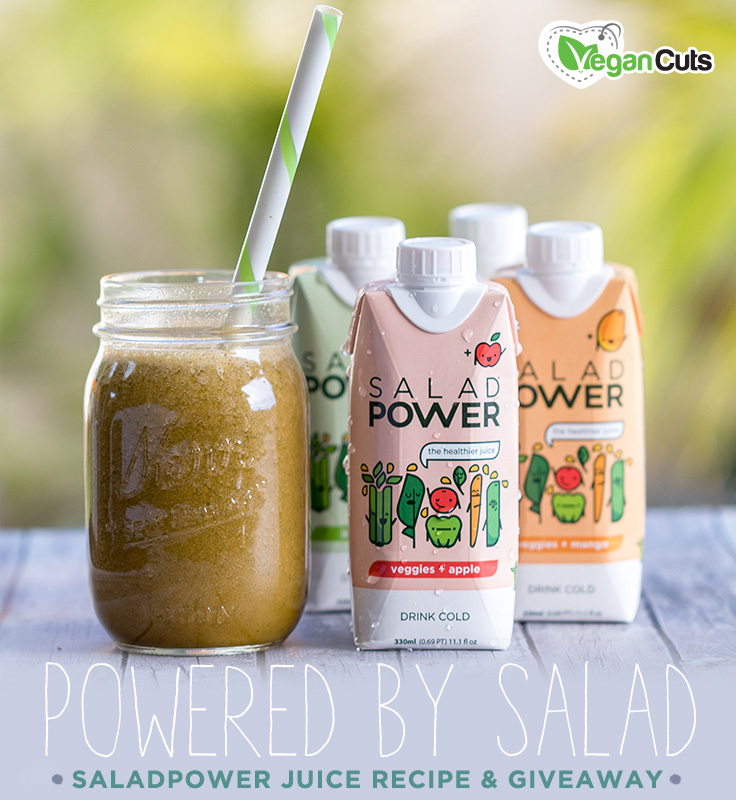 So they decided to flip it and create a juice that was packed with veggies…and thus SaladPower was born! I am sure you’re asking yourself, “What makes this juice different from any of the other juices on the market today?” The answer is science, my friends…science. 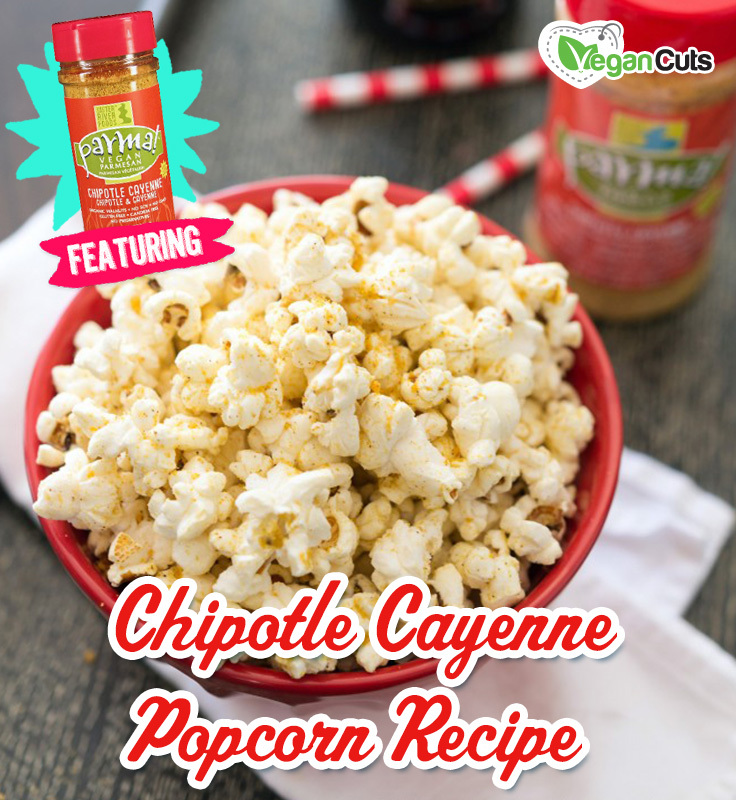 The secret is in the sauce, well in this case, it’s a veggie blend unlike any other. SaladPower takes kale, carrot, spinach, celery, cucumber, tomato and bell pepper and blends them all together to make a veggie juice base that’s super high in vitamins A + C but also low in sugar. 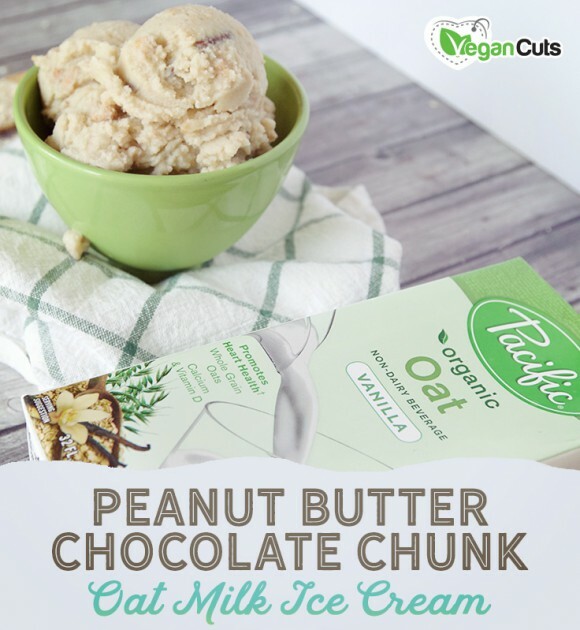 If you don’t believe us, check out the nutritional label yourself! Next, the bottle they use preserves the nutrition so you can make a positive impact on your body with every single sip…pretty cool, eh? 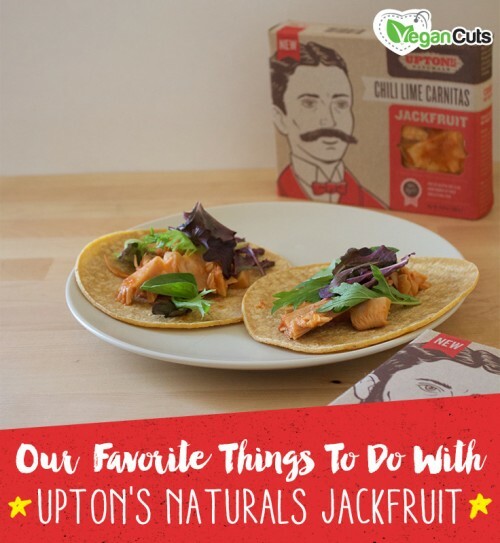 Available in 4 different flavors—Just Veggies, Veggies + Pineapple, Veggies + Apple, and Veggies + Mango, we are confident you will find the perfect blend to satisfy your palate. 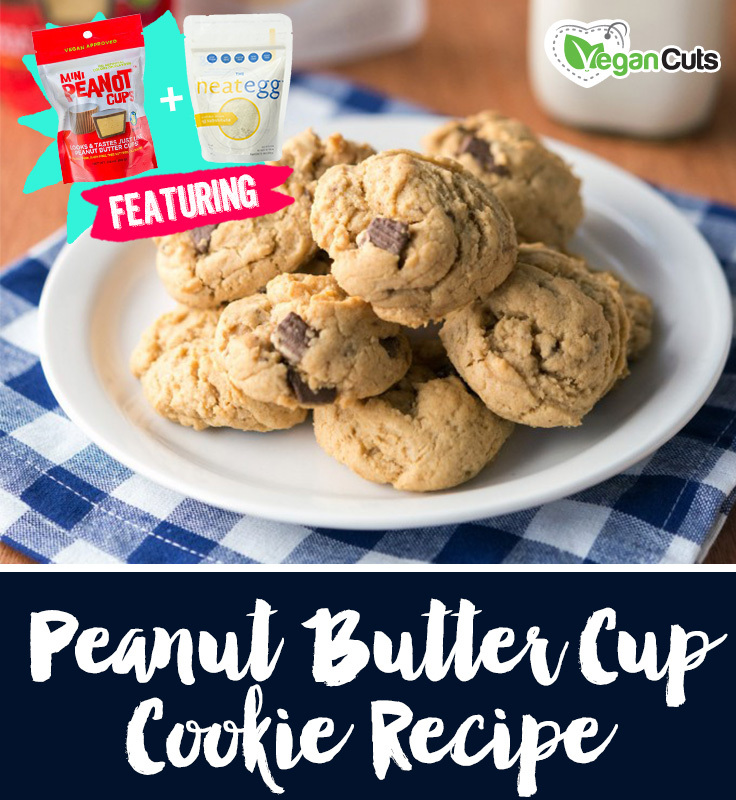 Each flavor has all a unique and delicious taste, without sacrificing the nutritional value. 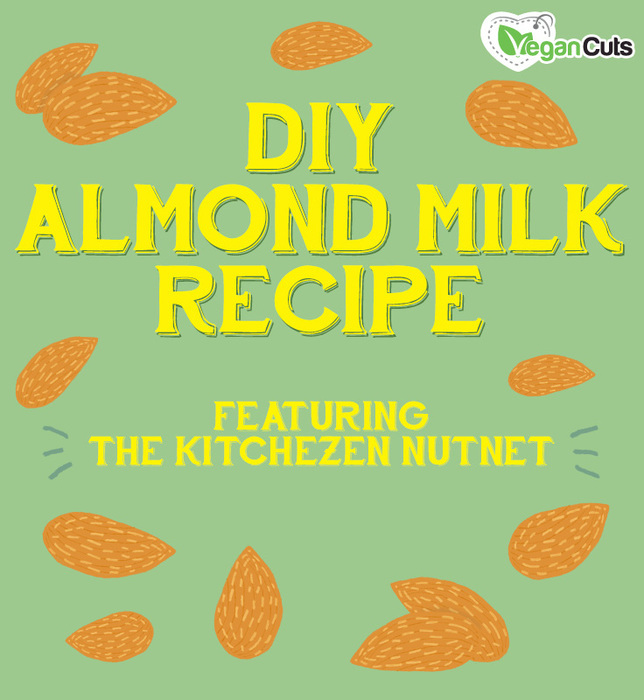 If you’d like, you can also transform SaladPower into a delicious smoothie with this simple recipe! 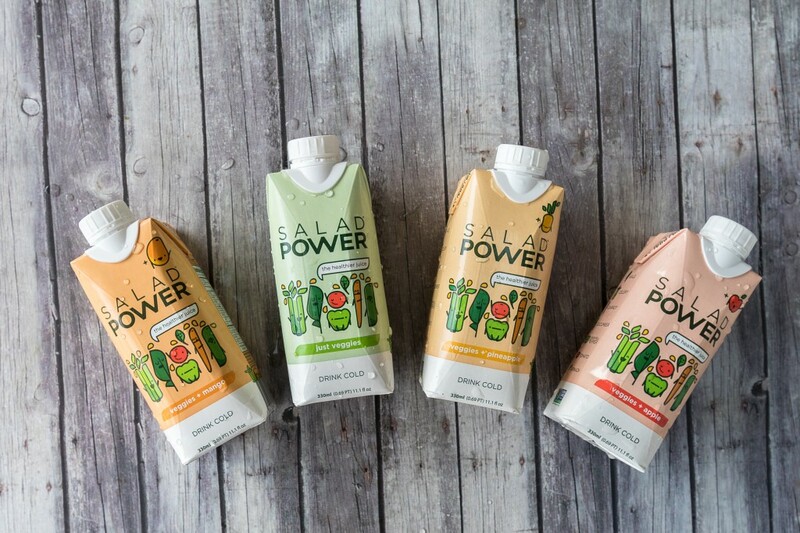 SaladPower is giving away a case of their juice to three lucky winners! Enter the giveaway below to win!